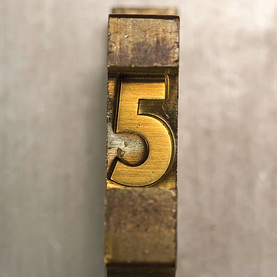 We are very proud to introduce our first issue of Five. This magazine is a compilation of articles written by individuals who work at Fifth Ring and our colleagues within the Business Branding Network. Our first issue of Five starts off with a dicussion on typography in the Arab world from Branding perspective. We hope you enjoy it and would love to hear your comments, so feel free to e-mail us.